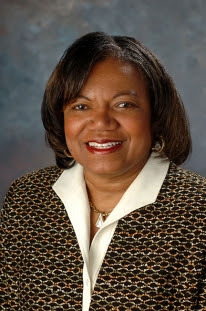 National Association of Black Journalists (NABJ) President Sarah Glover was honored by Rev. Al Sharpton and the National Action Network (NAN) earlier this month. 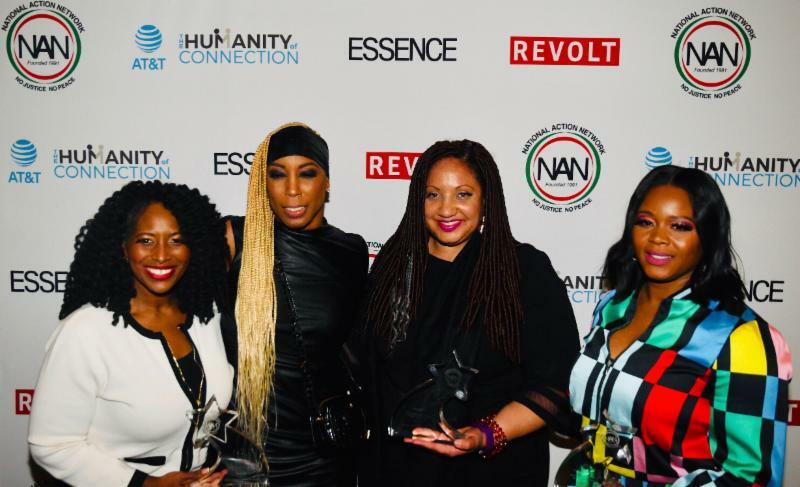 Glover was recognized by the civil rights activist, talk show host and minister during the Women’s Empowerment and Networking Luncheon held at the NAN annual convention in New York City. According to NAN, Glover was saluted for her journey as a journalism professional and leader fighting for diversity and inclusion in the media industry. 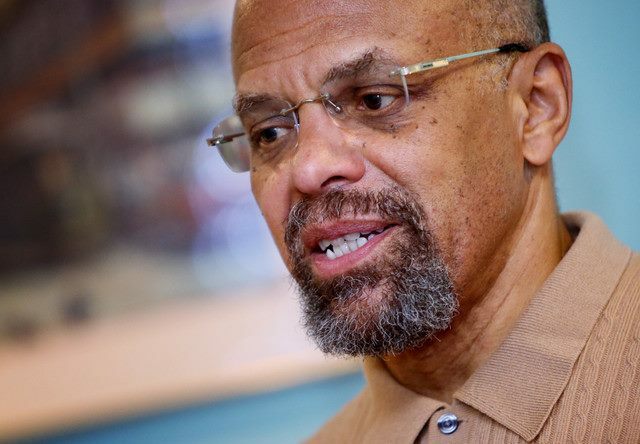 The Washington, D.C. Hall of Fame Society, Inc., has announced that National Association of Black Journalists (NABJ) co-founder Joe Davidson will be inducted into its Hall of Fame on Sunday, April 28, at the Liaison Capitol Hill Hotel. Davidson will be inducted in the communications category for his resounding impact and life-long work in the field of journalism. Davidson, who was among the 44 men and women who established NABJ in 1975, currently lends his expertise to The Washington Post and writes the Federal Insider column, formerly known as the Federal Diary. NABJ also salutes Darrin Bell, the first African American to have two nationally syndicated cartoons. He was awarded the 2019 Pulitzer for editorial cartoons. His work is shared via the Washington Post Writers Group. WASHINGTON, D.C. (April 10, 2019) – For 70 years, Johnson Publishing provided black families with a piece of history to call their own," said NABJ President Sarah Glover. "EBONY, and then JET, were coffee-table mainstays sharing stories from black communities often underserved by their local mainstream media organizations. My hope is Fashion Fair and the magazine archives are not affected by this move." WASHINGTON, D.C. (April 9, 2019) – As we prepare to gather in the bright and beautiful city of Miami, this year our President and NABJ staff worked to ensure that our #NABJ19 Convention & Career Fair logo represented our theme boldly, while also paying homage to the city that will host us. Developed by award-winning graphic designer Sheldon Sneed, the color scheme and shape of this year’s logo pays homage to the historic Miami art deco style of the 1920-1940s, which spurred the infusion of pastel colors and neon lights. The color scheme also draws from the popular retro Miami style of the 1980s ( think Miami Vice). 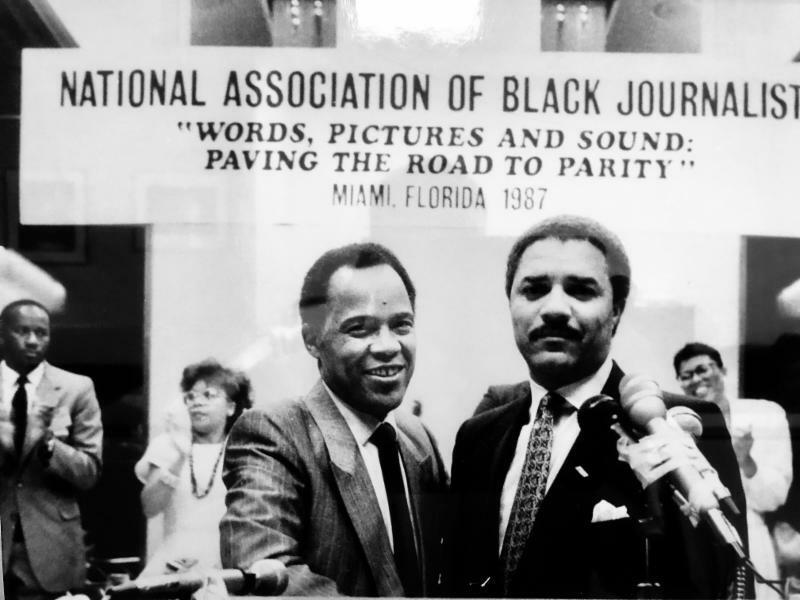 WASHINGTON, D.C. (April 9, 2019) – As the National Association of Black Journalists (NABJ) convenes the nation’s largest journalism jobs career fair this August in Miami, it is vital that NABJ continues to live up to its trailblazing roots, which our beloved founders started 44 years ago. Now, more than ever, advocacy must be at the forefront of all that we do, as more than 50 years after the civil rights movement we are still fighting for seats at the table for black journalists and other minorities. NABJ President Sarah Glover invited members to create this year's convention theme. There were not one but three winners as the final theme was a compilation of ideas put forth by Michael W. Douglas, Sybril Brown and Damaso Reyes. Each of them will receive complimentary registration toward this year’s convention for their contributions. WASHINGTON, D.C. (April 5, 2019) – The Elections Committee is pleased to announce the list of certified candidates for the 2019-2021 Board of Directors. 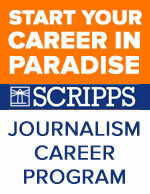 Branam has impacted the lives of thousands of journalists and, according to Syracuse, took over as dean of the S.I. Newhouse School of Public Communications in 2008. She was the first female and the first person of color to occupy the position. Branham also lent her expertise and passion in previous roles, including leading the journalism school at the University of Texas at Austin. Funeral service details are here. WASHINGTON, D.C. ( March 21, 2019) – National Association of Black Journalists (NABJ) members may have recently noticed some important changes on organizational forms. 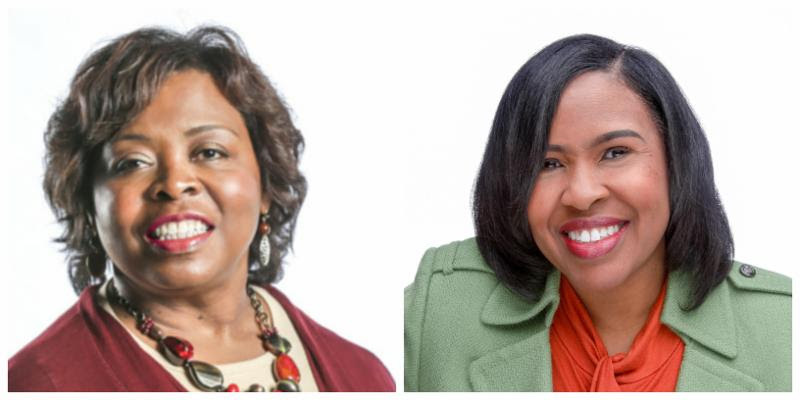 WASHINGTON, D.C. (March 15, 2019) – National Association of Black Journalists (NABJ) President Sarah Glover has appointed longtime members Leisa Richardson and Eva Coleman as co-chairs of the organization’s 2019 Convention and Career Fair, to be held in Miami, Aug. 7-11. 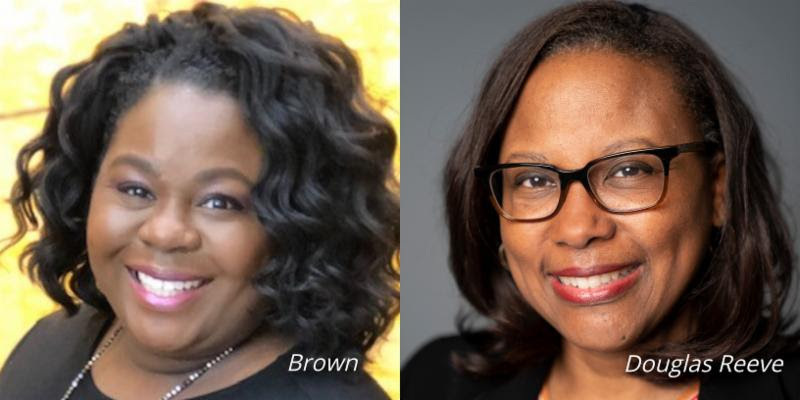 As co-chairs of #NABJ19, Richardson and Coleman will lead the convention team in executing the nation’s largest journalism jobs fair. 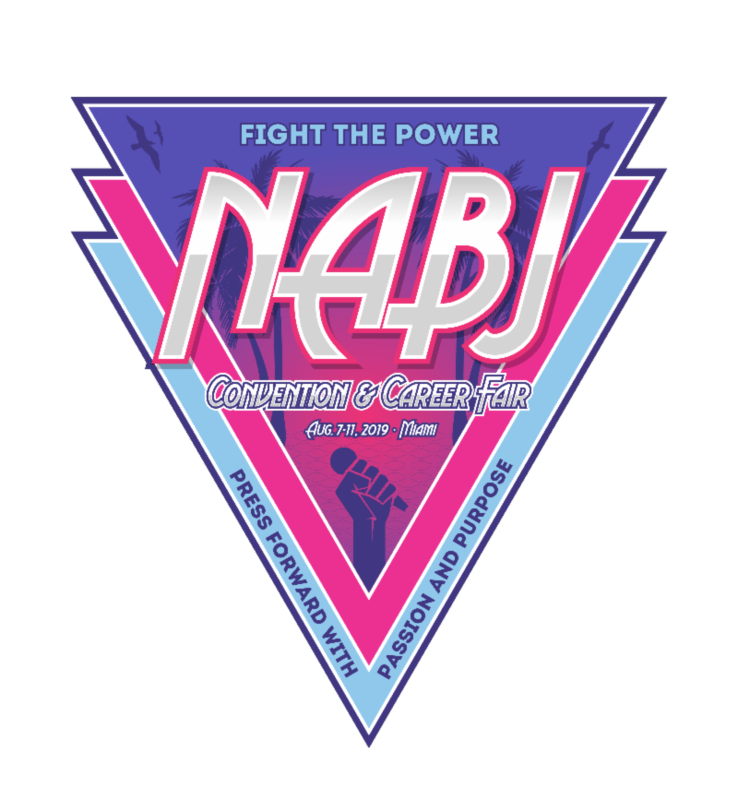 As the largest organization for journalists of color in the U.S., NABJ expects more than 4,000 participants to attend the gathering. Registration is now open at www.NABJConvention.com. WASHINGTON, D.C. (March 14, 2019) – Tom Joyner, a legendary radio personality, entrepreneur and philanthropist, joins former NABJ President Kathy Y. Times and former NABJ Board Member John Yearwood as honorary chairs of the 2019 National Association of Black Journalists (NABJ) Convention and Career Fair. 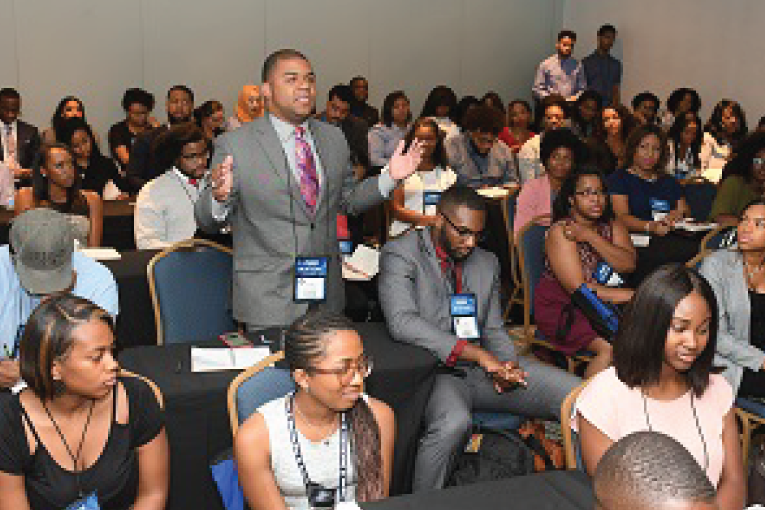 The #NABJ19 gathering is considered to be the largest journalism jobs fair. 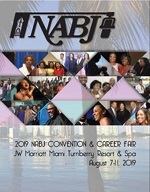 NABJ expects more than 4,000 attendees at this year’s convention and career fair, which takes place Aug. 7-11 in Miami. 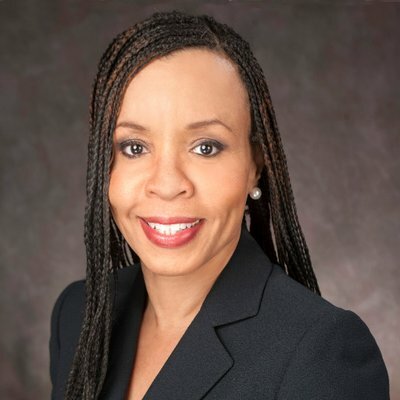 NABJ President Sarah Glover announced these key appointments today. 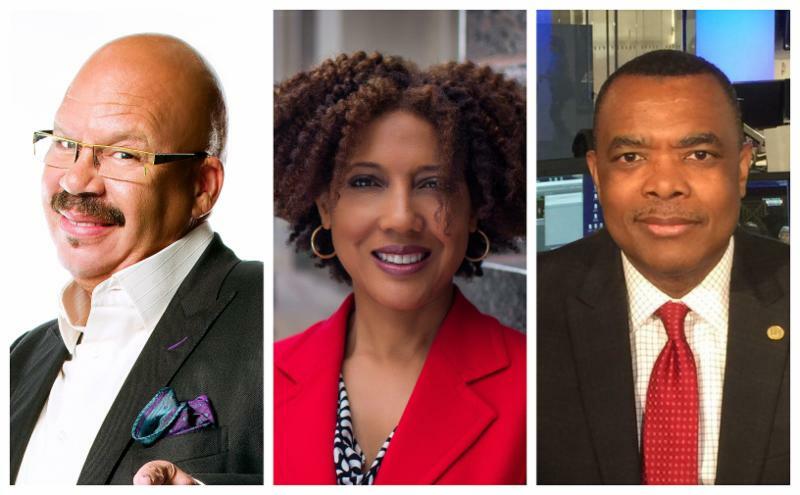 “I’m excited to appoint Tom Joyner, Kathy Times and John Yearwood as #NABJ19 Convention honorary chairs. They embody the undeniable spirit of Miami and will aid NABJ in setting the stage for a powerful convention experience that will be one for the record books,” said President Glover. WASHINGTON, D.C. (March 8, 2019) – Color of Change, a national online force driven by more than 1.4 million members, is joining the National Association of Black Journalists’ (NABJ) call for a civil rights audit at CNN and more black representation among its news leadership. Alpha Phi Alpha Fraternity, Inc., with more than 120,000 members, has also joined the fight. In a statement released today, the organization said it "shares the concern of the National Association of Black Journalists about the lack of black representation within the ranks of CNN’s executive news managers and direct reports to CNN President Jeff Zucker. As an organization specifically concerned with the issues affecting the African-American community, we lend our voices to those who would encourage constructive dialogue regarding creating an inclusive workplace at CNN." WASHINGTON, D.C. (March 7, 2019) -The National Association for the Advancement of Colored People (NAACP), the nation’s foremost civil rights organization, issued a statement last night supporting the National Association of Black Journalists’ (NABJ) call for a civil rights audit and examination of executive-level diversity at CNN. On Tuesday, NABJ issued a statement urging CNN to diversify its news leadership, after preliminary research determined that there were no black direct reports to CNN President Jeff Zucker and that there were no black executive or senior news leaders within CNN’s news operations. Zucker refuses to meet with NABJ’s four-person delegation and has yet to provide documentation of black representation within the news leadership ranks. WASHINGTON, D.C. (Feb. 14, 2019) -- Training and development are at the core of NABJ's historic mission. This spring, we invite you to take advantage of the diverse opportunities we have made available in various regions via our skills-based trainings and regional conferences. I am excited about the programming we have scheduled, as NABJ has excelled at providing quality journalism training and skills development year-round. 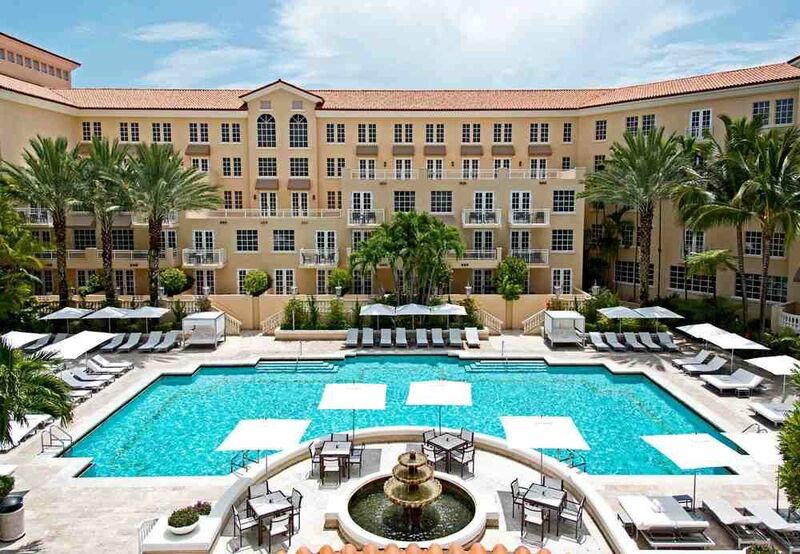 We anticipate upwards of 1,500 registrants at this spring's NABJ Media Institute Programs. 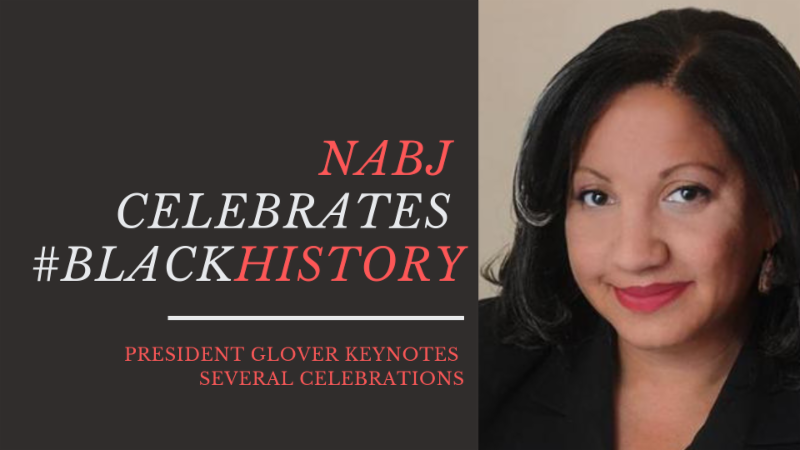 WASHINGTON, D.C. (Feb. 7, 2019) - NABJ President Sarah Glover will keynote several events in February in celebration of Black History Month. On Feb. 11, President Glover will speak at Southeast Missouri State University, where she will discuss current trends in the media industry and provide an update onNABJ's Black Male Media Project. This event is open to the public. More information is available here. WASHINGTON, D.C. (Feb. 7, 2019) - We are expecting record attendance this August in Miami at the NABJ Convention and Career Fair. Members are encouraged to utilize our March 1 Early-Bird Registration promotion, as it will not be extended this year. ST. LOUIS (Jan. 20, 2019) - It is with great concern that the Greater St. Louis Association of Black Journalists (GSLABJ) responds to the controversy surrounding the perceived use of a racial slur by a KTVI television reporter in St. Louis during a morning newscast Thursday, January 17th. WASHINGTON, D.C. (Jan. 15, 2019) - The National Association of Black Journalists (NABJ) is playing a role in the Freedom Forum Institute's Power Shift Summit 2.0 at the Newseum today. The summit has gathered invited leaders across journalism and the media industry to focus on #MeToo and the media, one year later. Watch the Power Shift Summit 2.0 Live from 10 a.m. to 4 p.m. EDT here. 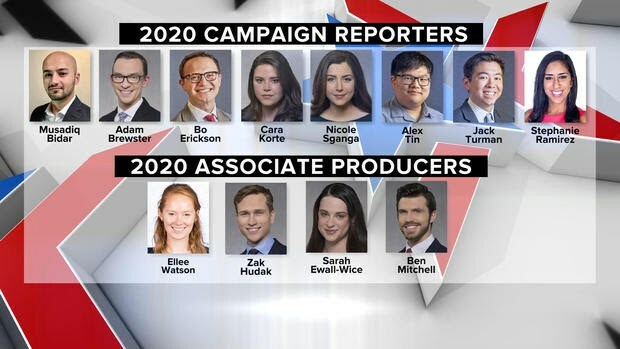 CBS announces the initial "embed" team of digital journalists for the 2020 campaign. WASHINGTON, D.C. (Jan. 15, 2019) - The National Association of Black Journalists (NABJ) is very disappointed in and disturbed about CBS News' recent announcement showcasing new hires for coverage of the 2020 Presidential election. The uproar began following a producer's tweet that included a graphic with 12 staffers, of which none are African American or black. The Rochester Association of Black Journalists condemns the clearly racist language used to describe Dr. Martin Luther King, Jr. Memorial Park, last Friday on the News 10NBC 5:30 p.m. newscast. As 2018 comes to a close, consider a gift to the National Association of Black Journalists (NABJ) as part of your year-end giving. 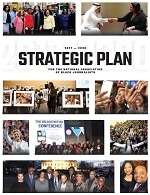 NABJ has made progress in 2018 in multiple arenas and has furthered many elements of our industry recognized NABJ Strategic Plan 2017-2020. 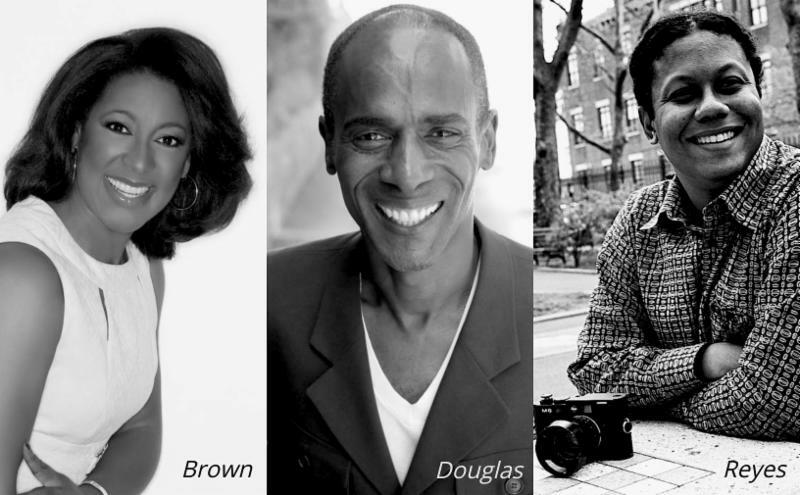 The organization continues to advocate for black journalists and journalists of color. NABJ is also on the front lines working to ensure fair coverage of black and minority communities, to hold the powerful accountable, and to protect press freedom. Read the entire Dec. 28, 2018 NABJ President's message here. On this date in 1975, a group of esteemed black journalists came together to form the National Association of Black Journalists. 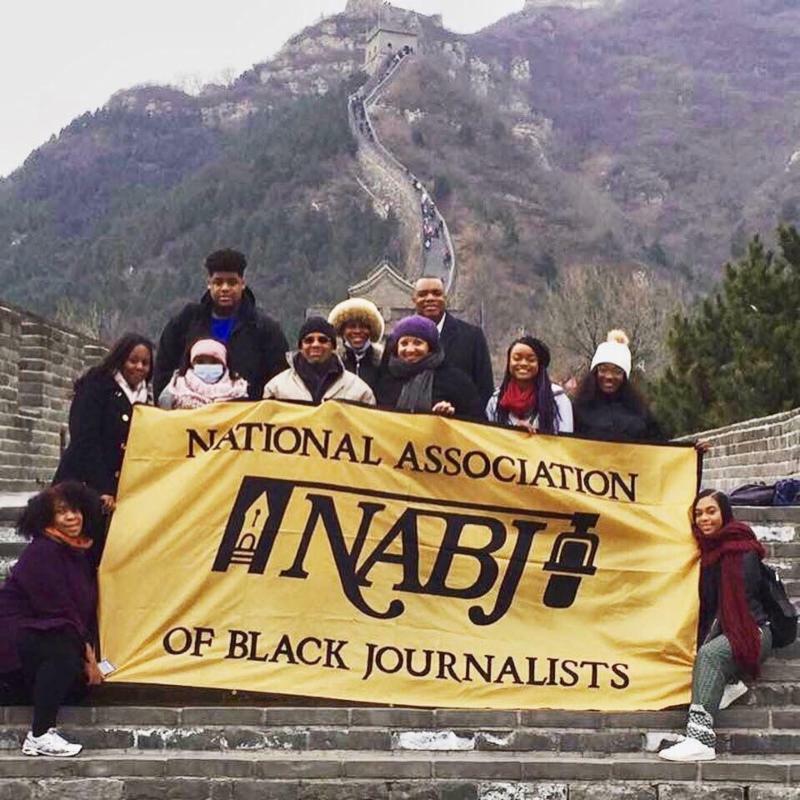 Today, the NABJ boasts about 4,000 members worldwide. The association advocates for and on behalf of black journalists, and for fair and balanced coverage of communities of color. 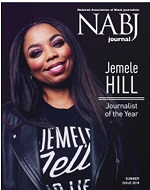 NABJ is the largest organization of journalists of color in the nation. 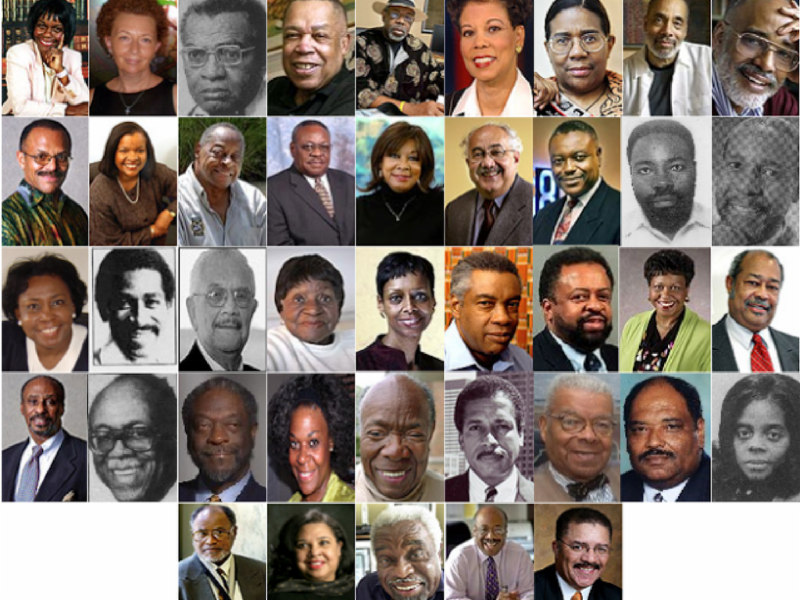 NABJ is grateful for the 44 men and women who formed our beloved association. Their legacy carries on today. Support the 44 More Annual Giving Campaign. We need your help. V. Joseph, FT. Myers Broadcasting Co.